Dress it up for a night on the rooftop bar or keep it casual for the walk to the local beachbreak. 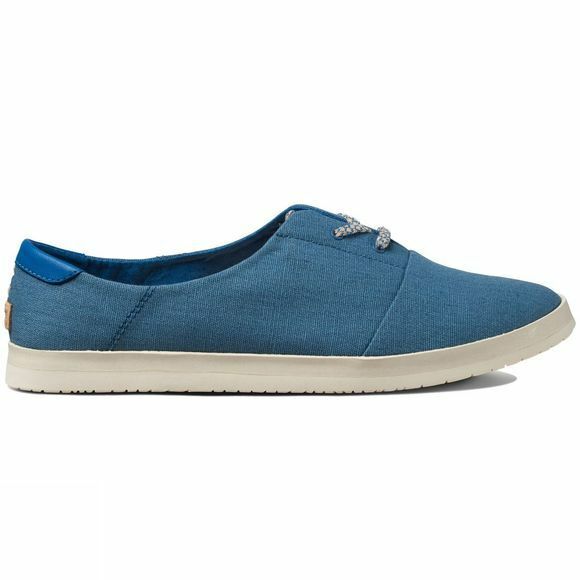 The Pennington is a versatile, classic surf style Reef womens shoe with functional elastic tongue that allows the laces to be removed. 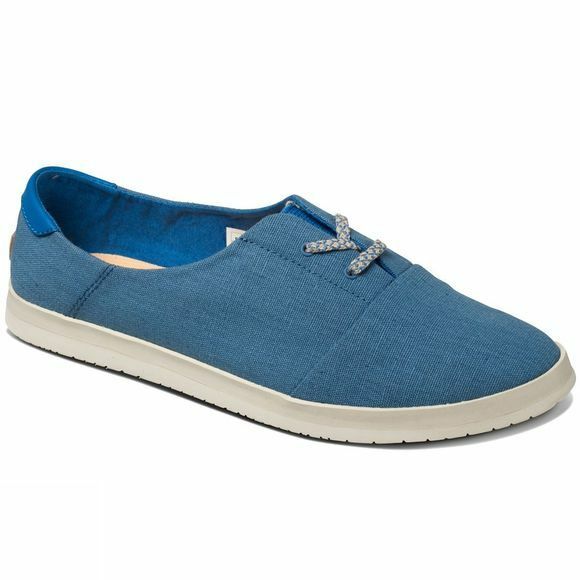 Features Reef′s exclusive cushion rubber and leather detailing; a classic fit that can be dressed up or down. High-density cushion rubber outsole with Swelluluar traction. Super soft cushion EVA sockliner with built-in arch support.